Leak: Stephen Elop is behind #HMD Global! Wondering around the Hall 3, friend of mine, that was lucky to be at the MWC2017, which was held at the end of February in Barcelona, stumbled upon a familiar face. 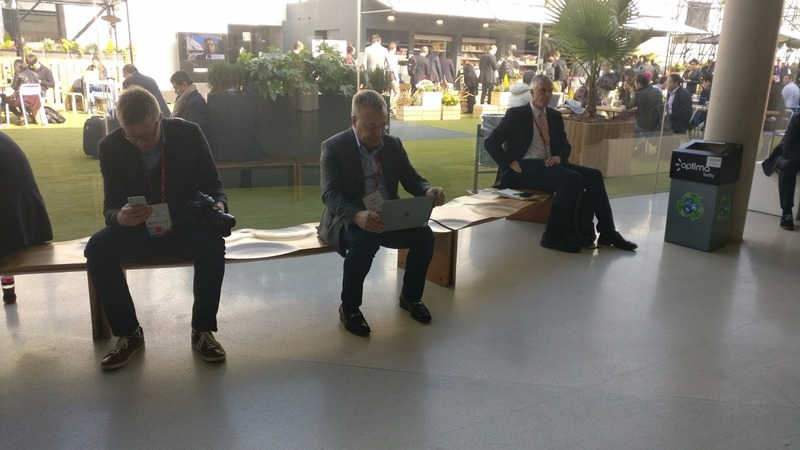 If you don’t know the person from the header photo, it is Stephen Elop, former CEO of the Nokia or popularly called the Trojan Horse. Well, if you are not acquainted with the recent history of Nokia, you should definitely google it a little bit, but I can tell you that Elop was held responsible by many for the ultimate fall of Symbian and the sudden death of the very promising MeeGo OS. So, my friend was wondering what was he doing so close to Nokia’s booth, and he asked me if I knew something. The whole crew of Nokiamob started asking around and we managed to pull out some very interesting info that relates Elop to HMD Global. It seems that Mr. Elop has the majority stake in Smart Connect Lp, the fund that is standing behind HMD Global. I wondered for a long time, why was it so hard to find who holds the money that arranged the return of Nokia devices to the smartphone market. Now, things are getting much clearer. If you remember, Elop stepped down as CEO of Nokia in 2013 and was rewarded for doing that with a 24 million € bonus. His arranged severance pay was around 4 million €, but since he left Nokia before the end of his contract, that sum was substantially higher. After that deal, he went to Microsoft where he was head of Microsoft Mobile Oy. 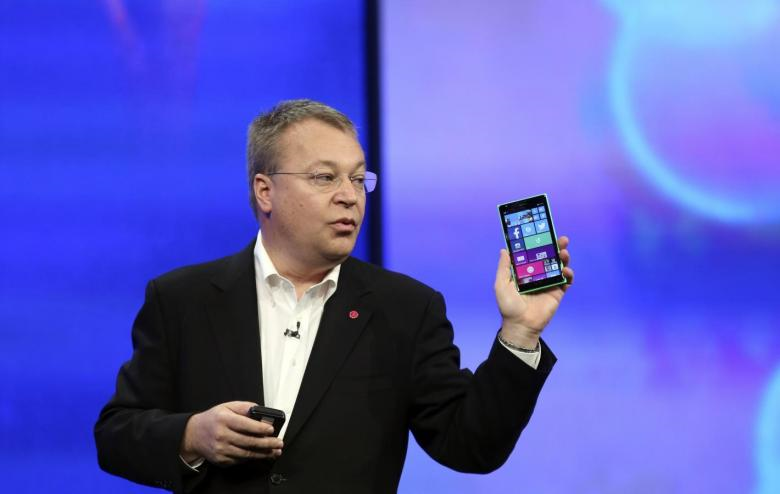 We all know how that story ended, and after it Elop went to the isolation. He became the CTO of the Australian operator Telstra. 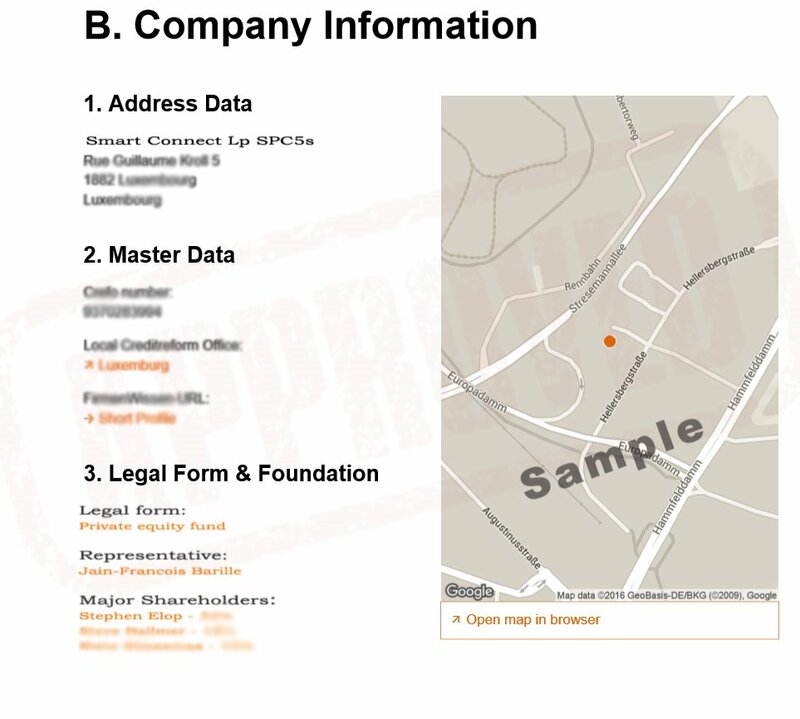 Obviously, Luxemburg’s Tax Ministry document that came from a trusted source shows that Elop still feels the connection with the smartphone industry (or guilt), so he invested a lot of money into HMD Global to bring back something he directly or indirectly helped to put down. My feelings are divided here. I am glad to see the Nokia brand back where it belongs, but having Stephen Elop behind the wheel makes me think we will see Nokia fall once again. Revamped Nokia Forum coming soon!